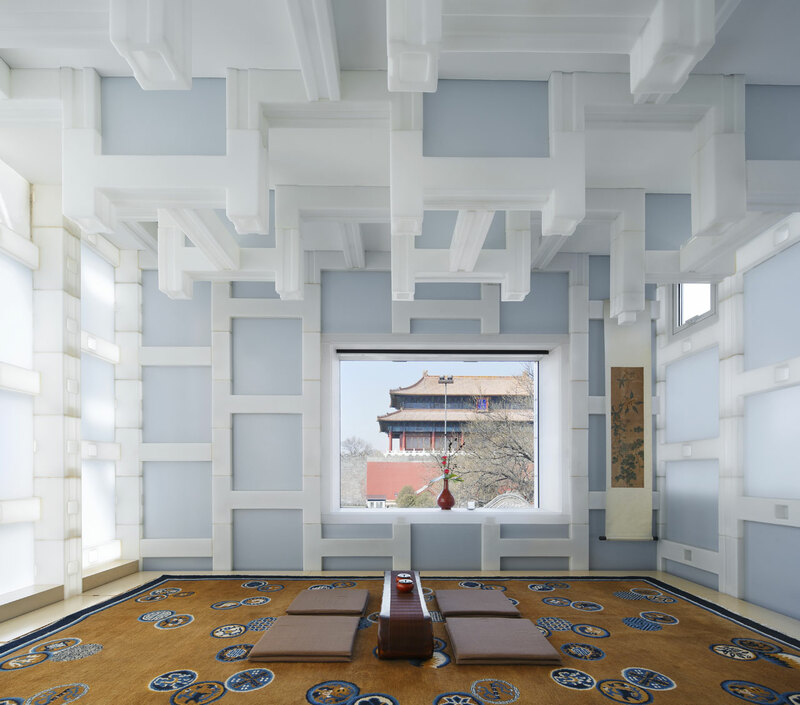 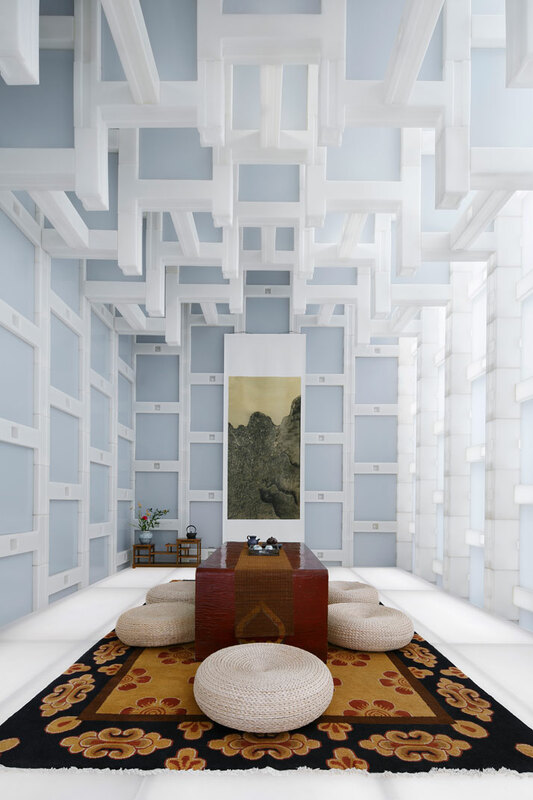 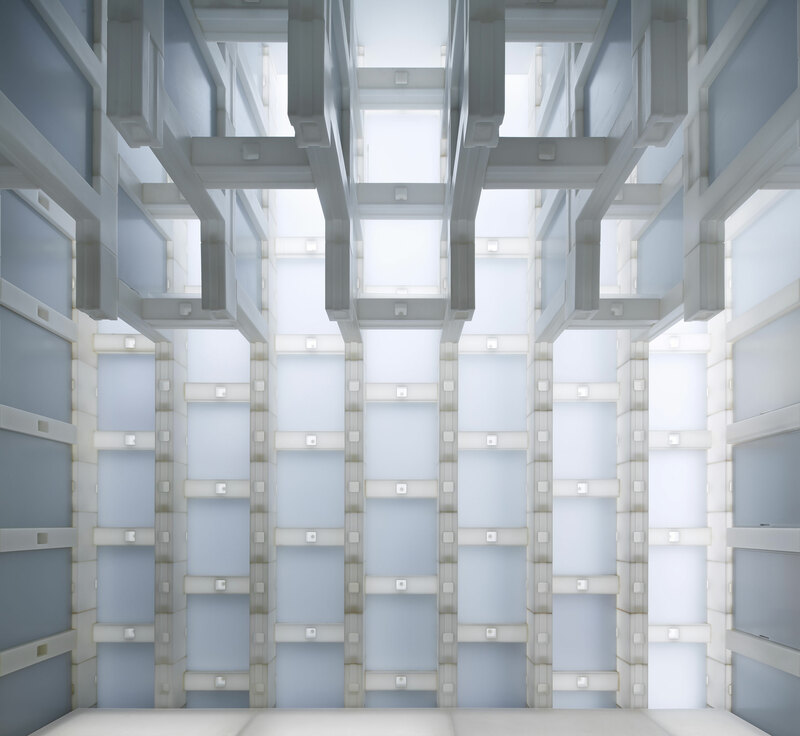 The studio of Japanese architect Kengo Kuma has renovated a historical building right in the heart of Beijing, China, using translucent hollow blocks of polyethylene. 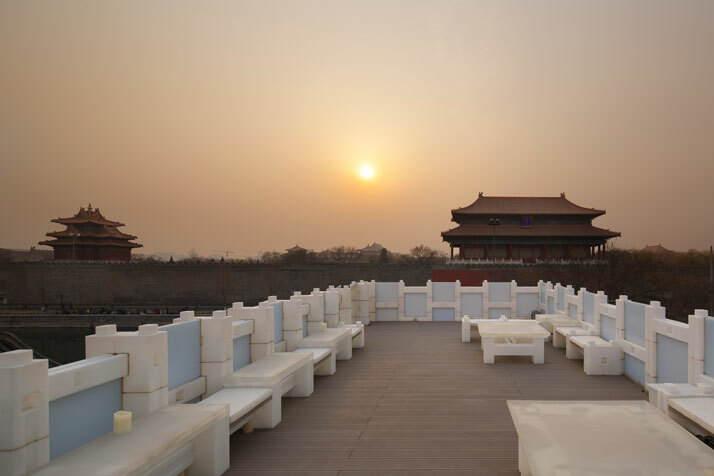 The Siheyuan-style building was transformed into a traditional tea house that comprises a ground floor tea room, two private rooms on the first floor paved with carpets, and a roof terrace that offers unobstructed views over the Forbidden City (the tea house is situated on the palace’s east gate). 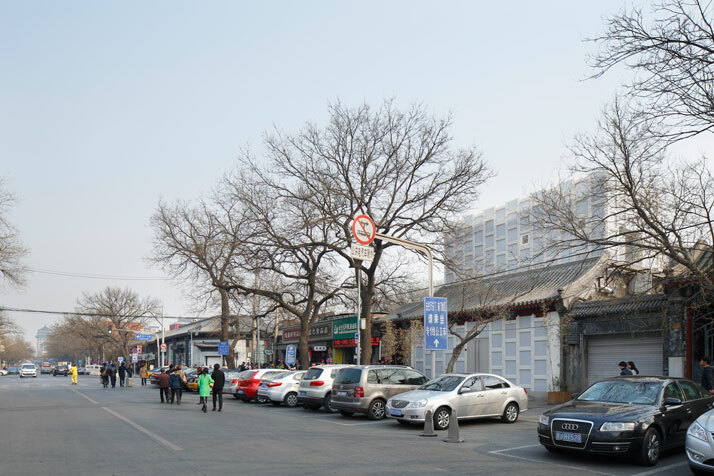 The use of stacked rows of plastic blocks appear to be in harmony with this setting since they remind of the characteristic shapes of traditional buildings found all across Beijing; in fact, the architects’ intended design approach as a ‘‘modern version of masonry’’ also proves very effective for heat insulation purposes as well as letting natural light in. 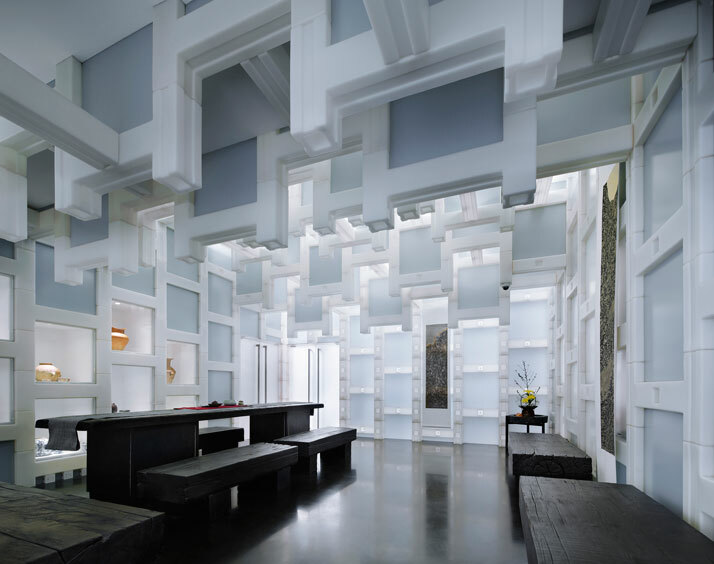 As a result of the variations in the way in which the blocks have been stacked, complex geometries enter into an almost poetic and calm dialogue with the strong identity and sense of history of the location. 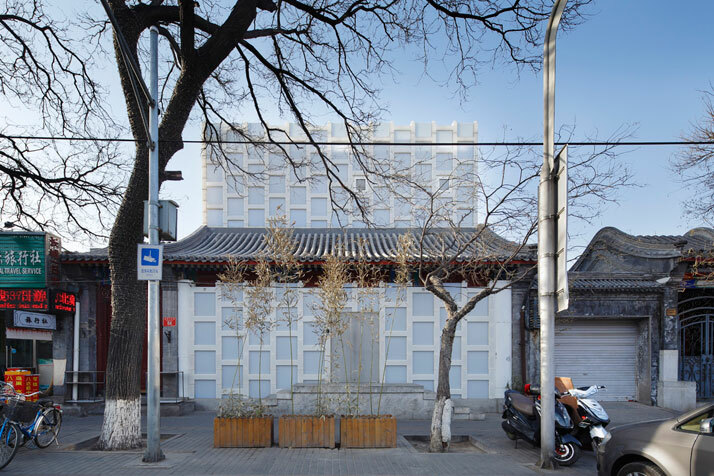 Beijing TEA HOUSE, photo © Koji Fujii / Nacasa & Partners Inc.